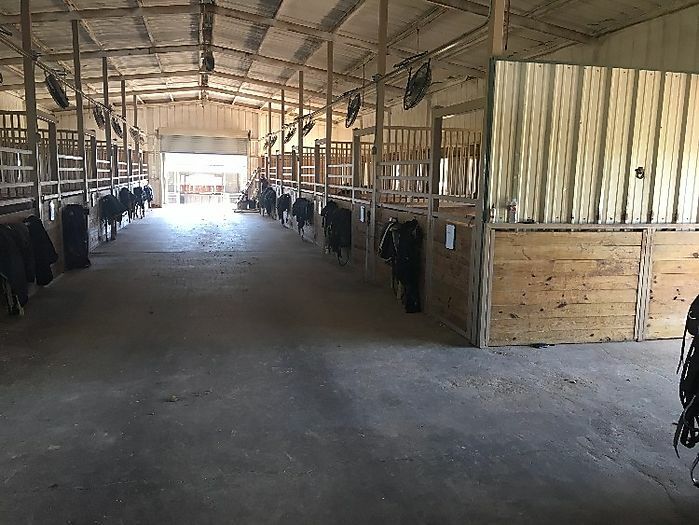 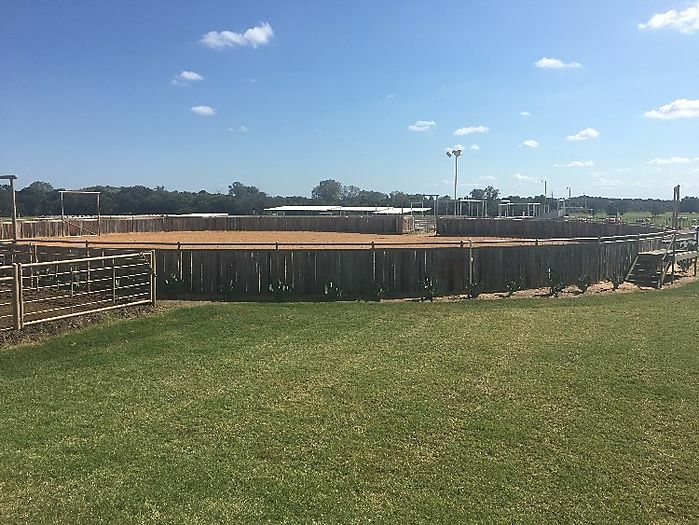 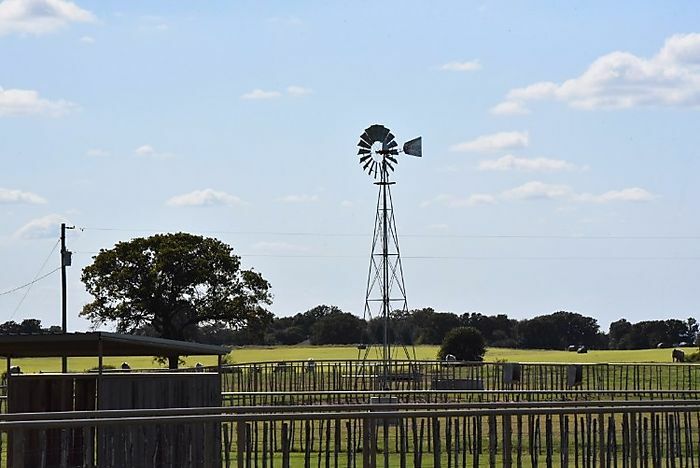 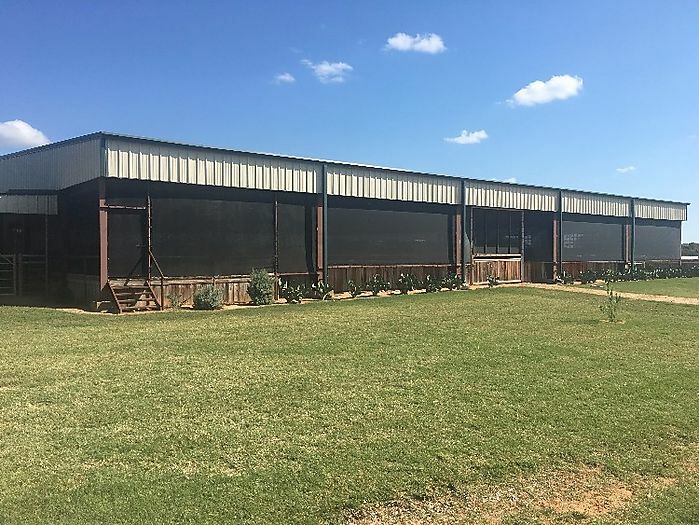 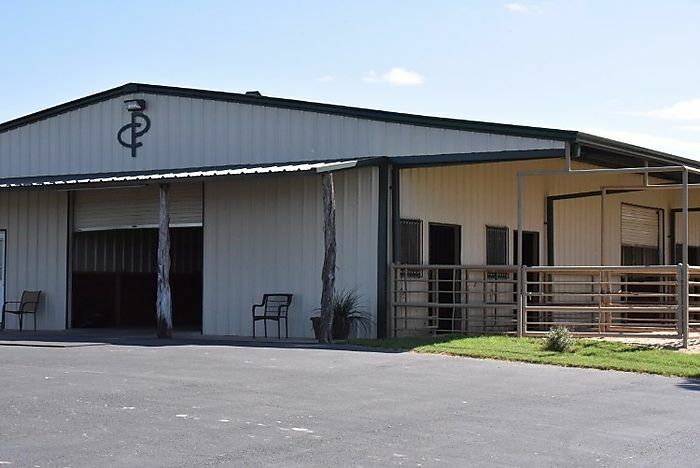 Bruce Morine Cutting Horses is located on the scenic Perks Ranch located just outside Weatherford, Texas. 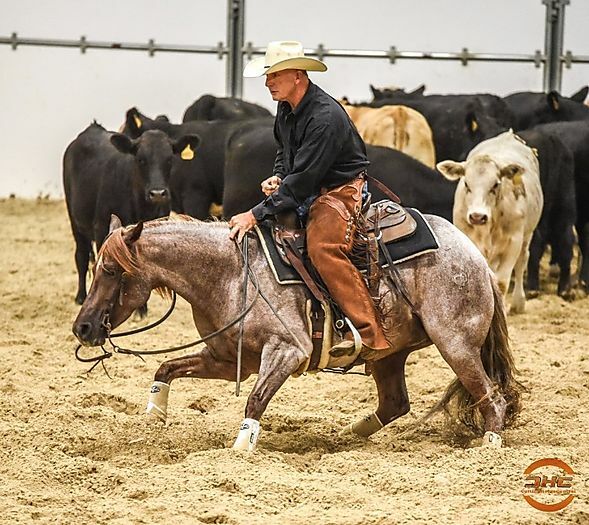 Bruce specializes in training Aged Event Horses competing at most of the Major Shows. 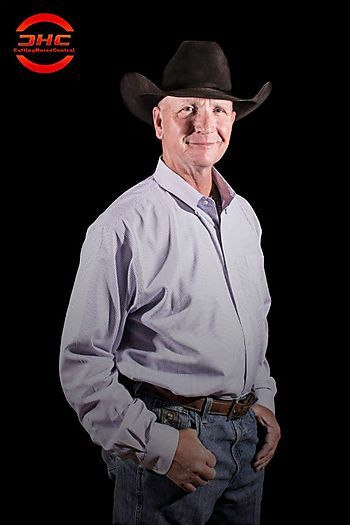 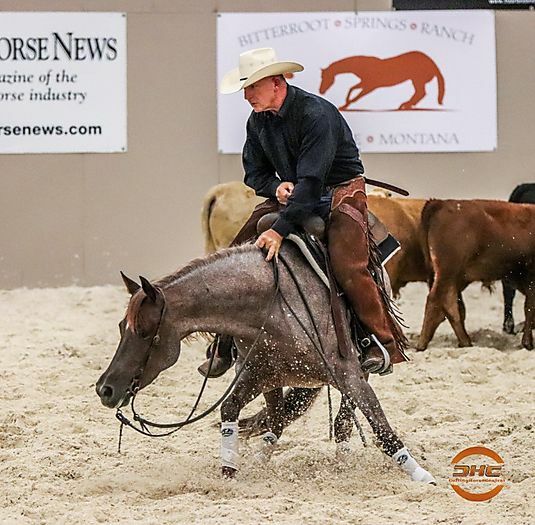 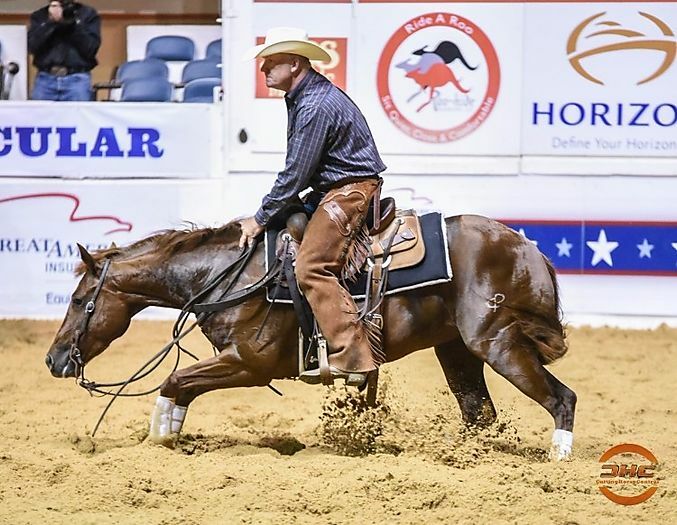 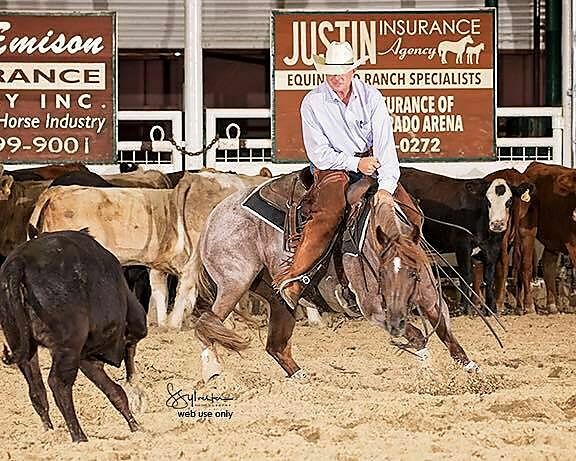 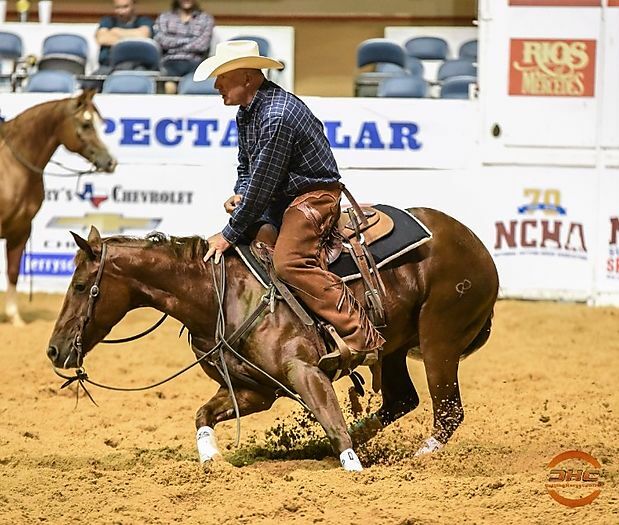 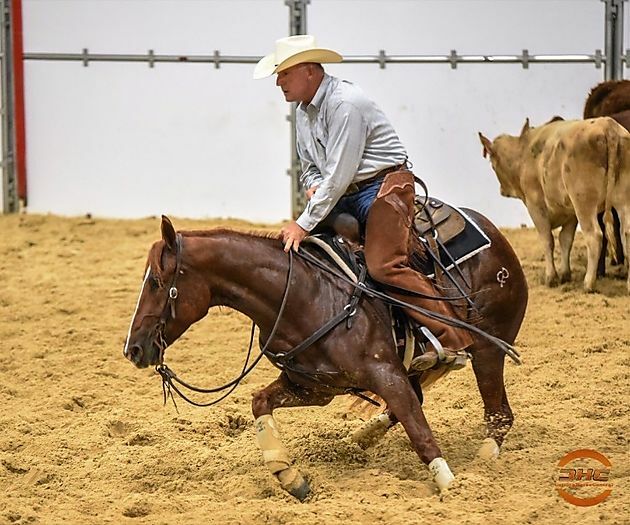 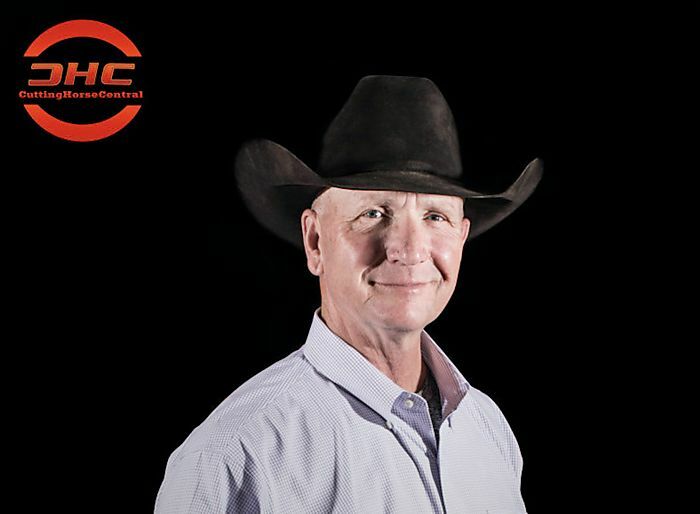 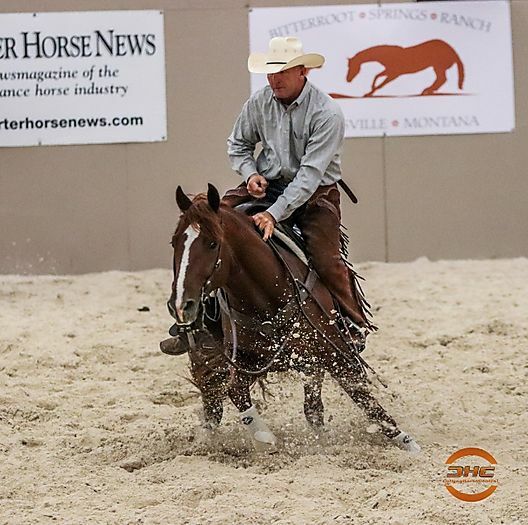 His program has enjoyed much success in the Open division with great horses like Stella Starlight, Smokin Pepto and many more but Bruce is also a great teacher of the sport as evidenced by the success of his long time customer and ranch owner Lachlan Perks.